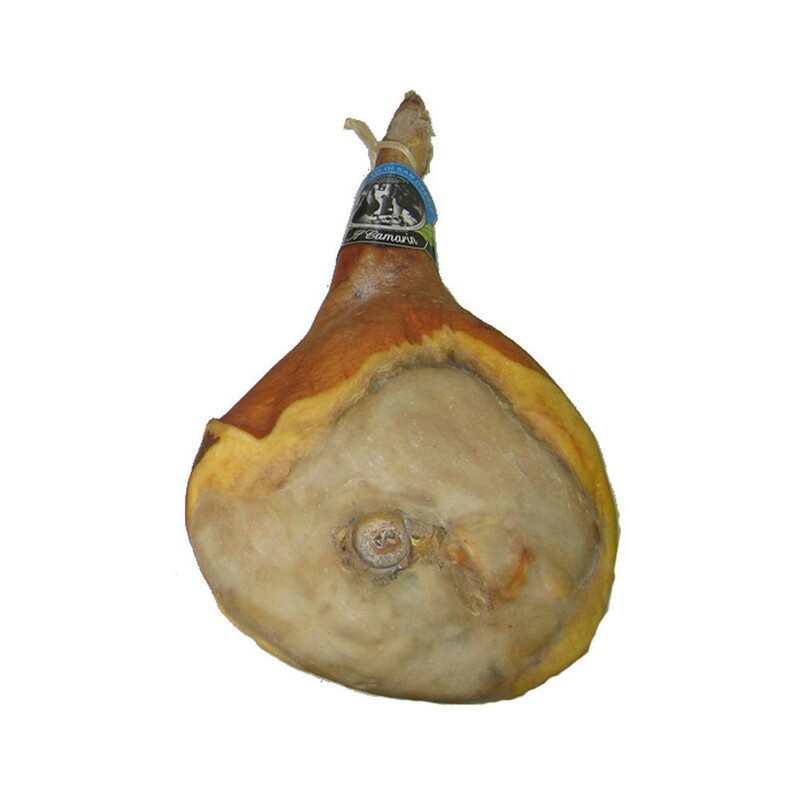 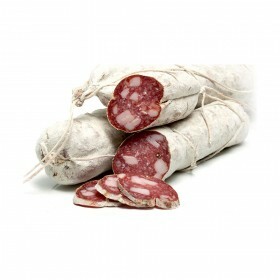 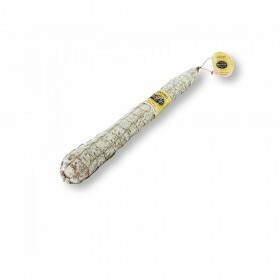 Il Camarin San Daniele Ham is a PDO (Protected Designation of Origin) product from San Daniele del Friuli. Il Camarin San Daniele Ham is made with hind legs only from animals breed in Italy. 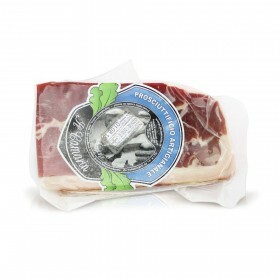 No additives and preservatives are used, just sea salt.